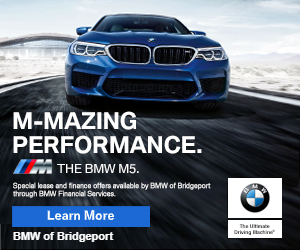 2:36am–#Fairfield CT– Employees at the McDonalds at the traffic circle at 536 Post Road called police for a person passed out at the drive thru window. EMS is on scene. Hey, our sponsor is open 24 hours on the weekend! Try it, you’ll like it! 12:23am–#cttraffic–A pursuit on I-95 southbound started in the exit 40 area now approaching exit 36 according to radio reports. 12:18am–#Bridgeport CT– State Police calling Bridgeport Police of about 20 yutes fighting and shouting JBK at the Edna and East Main Street. 12:12am–#Bridgeport CT– Police investigating possible shots fired at Park and Olive report it may have been a tranformer popping not shots fired. Police reporting North and Wood, as far south as Brooklawn Place without power. Too bad there isn’t batter backup!